French door from the bar’s beautiful lounge lead to the large terrace overlooking the lawns, seafront and the Grand Pier. There are also views of Steep Holm, Flat Holm and Brean Down. 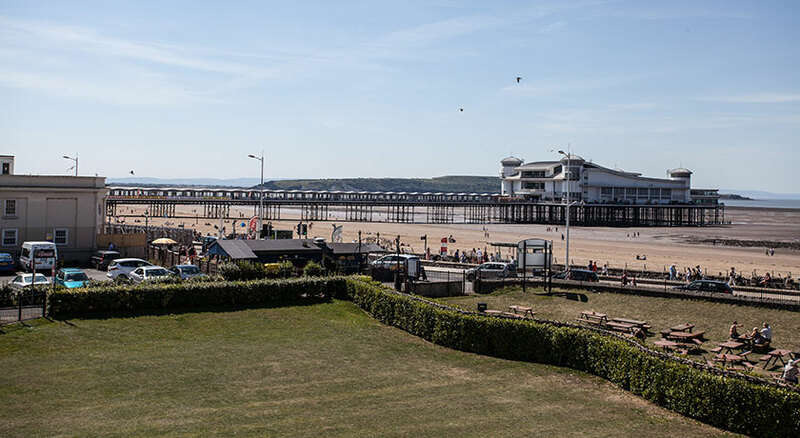 A good sized, attractive bar where you can enjoy a drink whilst looking at views of the sea; or walk through to our comfortable lounge, featuring free WiFi access. Why not join in the entertainment on certain nights, singing, dancing, bingo or disco entertainment as appropriate. 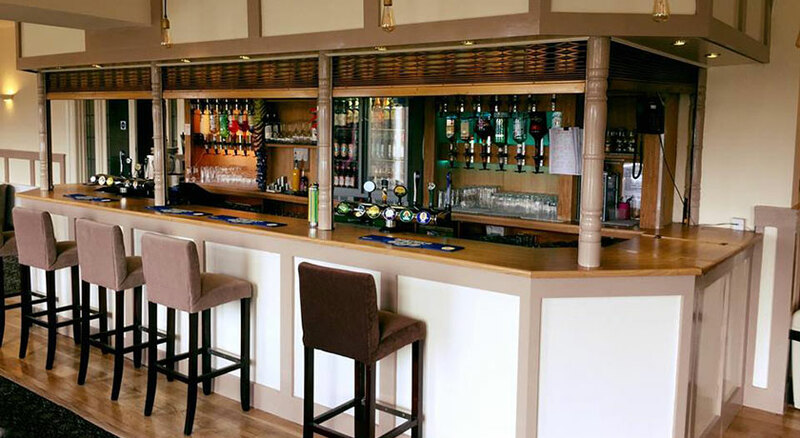 We also have a late bar in which to enjoy a night cap. 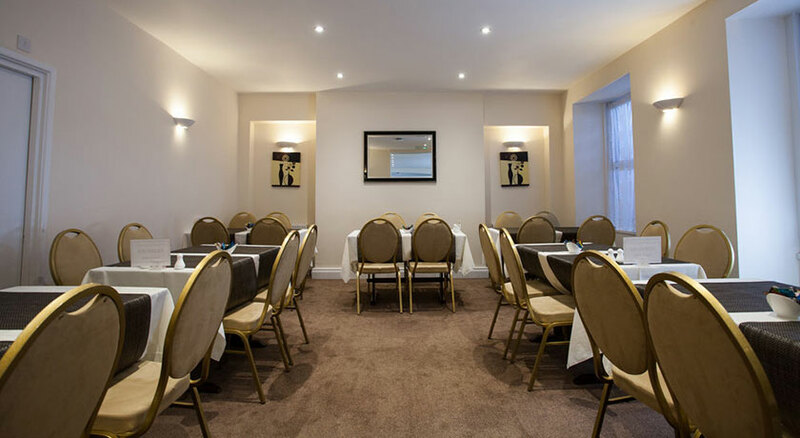 The large, pleasant dining room where your breakfast will be served buffet-style – ‘eat as much as you like’. Evening dinner – on selected dates only – is prepared by our long established chef, Vincent, who is used to catering for special menus. 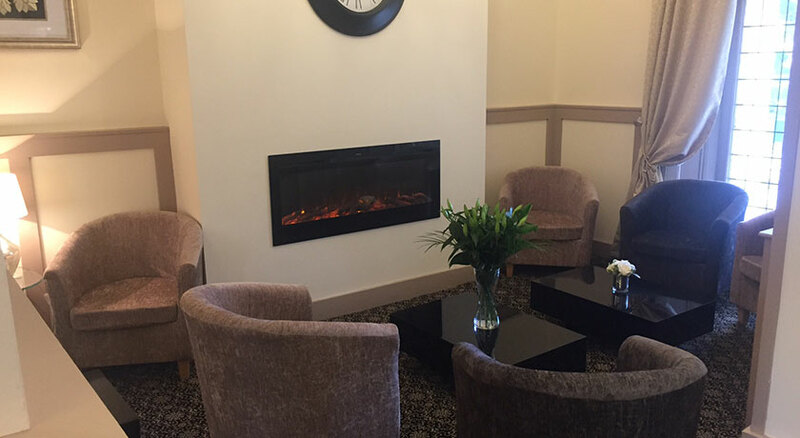 Our reception is available 24 hours a day, 7 days a week and we also have a night porter.